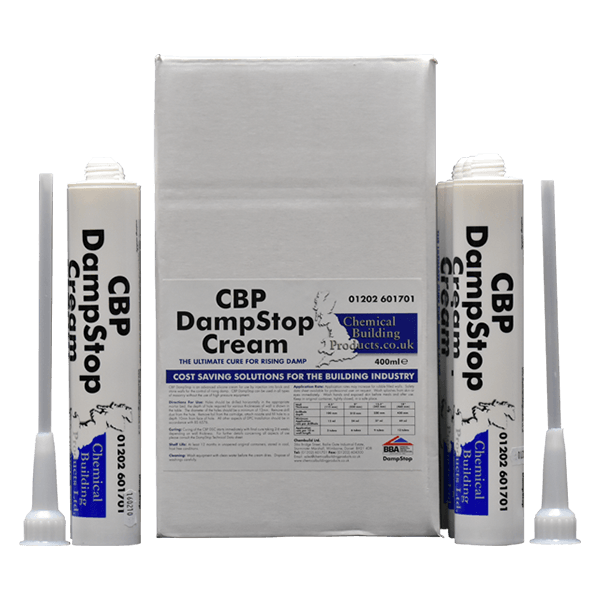 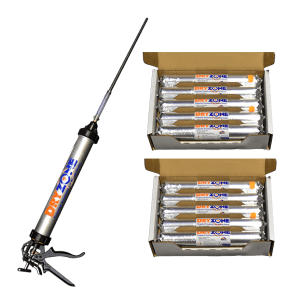 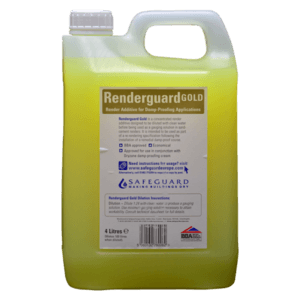 DampStop Cream 400ml | ChemBuild Ltd.
At 400ml this compact tube will fit your silicone sealant gun and comes complete with an extension nozzle that enables easy treatment of cavity walls from one side. 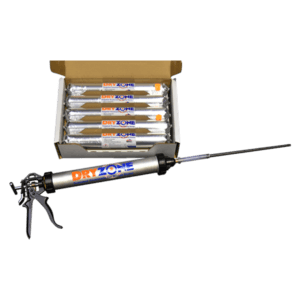 Dampstop Cream has been added to our range by popular request for an easy and quick application using your existing silicone sealant gun. 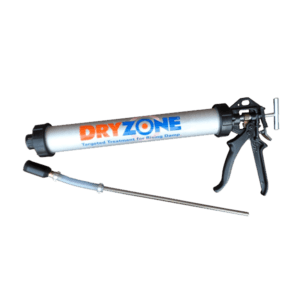 Application gun for DampStop also available.